This inaugural event is a journey of the senses through wine and whiskey tastings expertly paired with a 3-course dinner and dessert prepared by Chef Jacquie Peter of the Club at Bond Head. Hosted by wine and whiskey sommeliers, guests will discover the essence of each pairing and will be invited to explore their senses in this unique tasting experience. 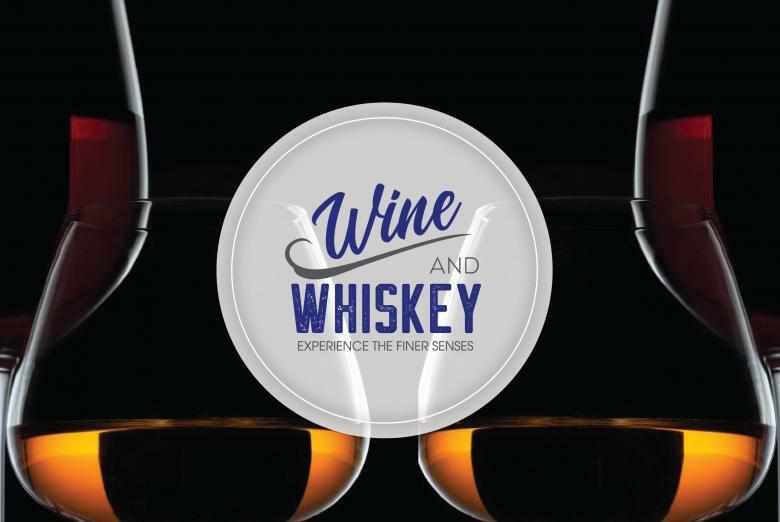 Silent and live auctions, raffle and the opportunity to learn from experts in the field of wine and whiskey make this an event that cannot be missed.